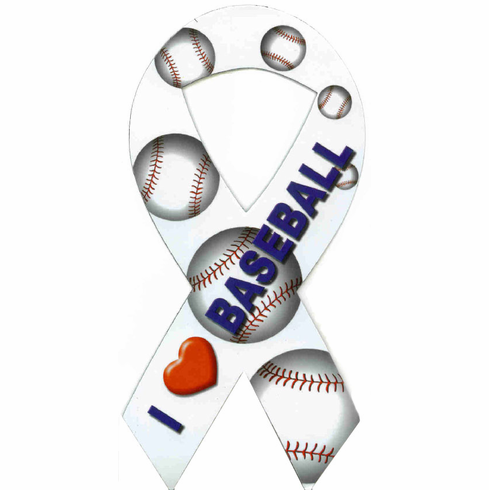 Back for a limited time, these 8" x 4" I Love Baseball ribbon magnets are perfect for the car or van, gym locker, refrigerator or file cabinet. Water proof, UV protection to minimize fading. Team and league discounts available...call for details.